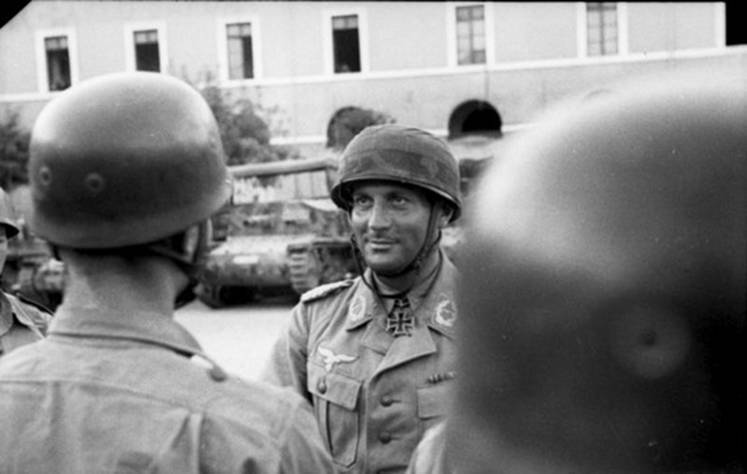 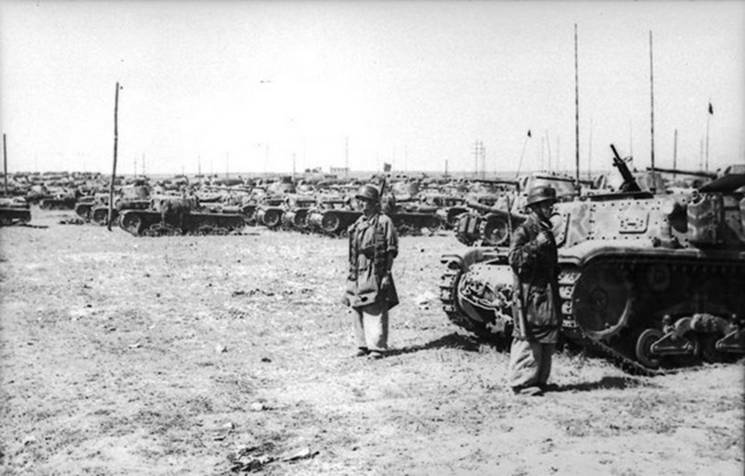 Following the armistice of the 8 september 1943, operation “Achse” began on 9 september 1943 to neutralize and disarm the Italian army. 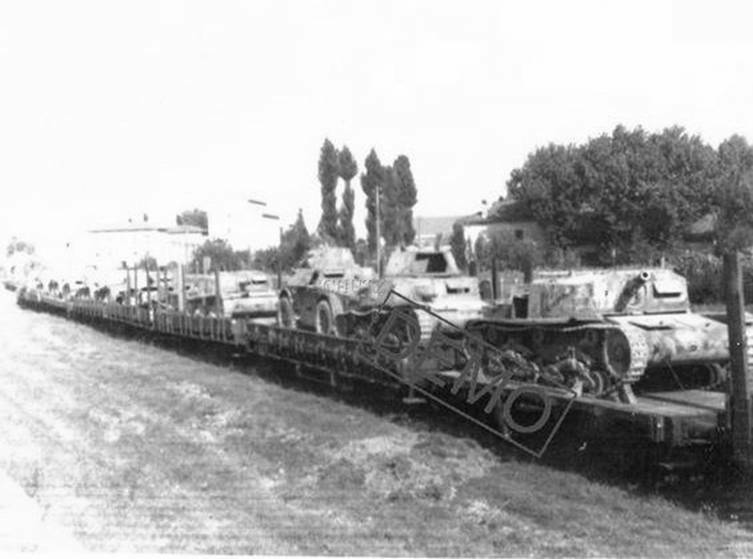 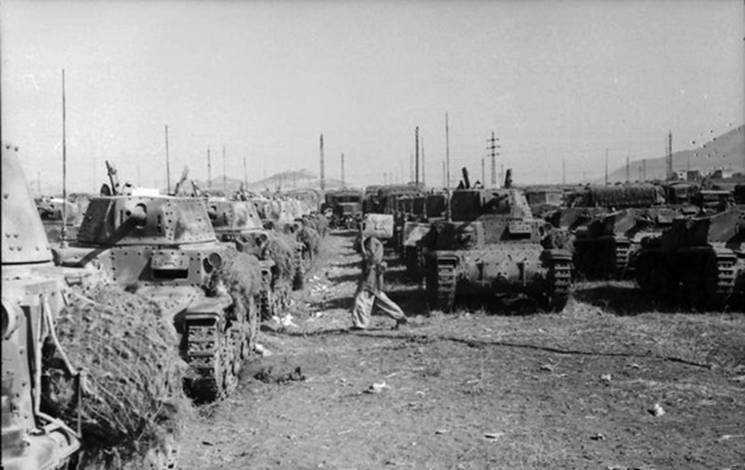 Germans captured large quantities of military equipment and acquired the means to continue production, produce spare parts and repair their new beutepanzer. 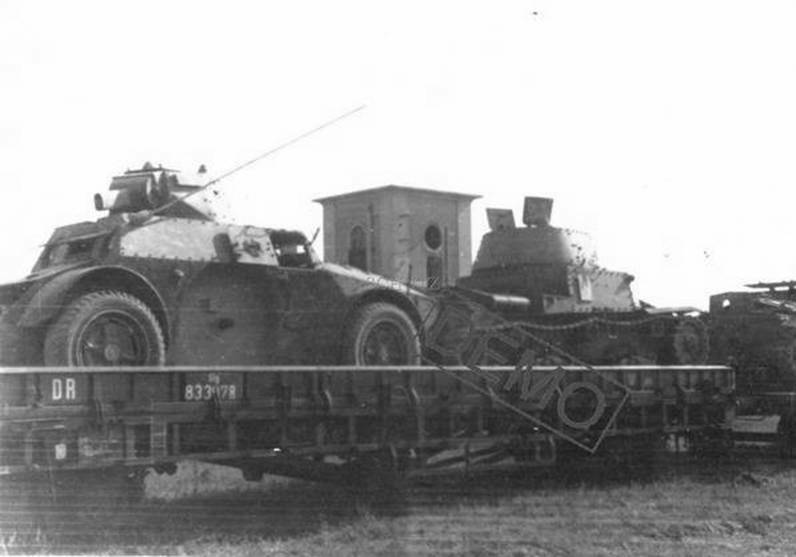 Italian captured AFV on Deutsche Reichsbahn wagons.